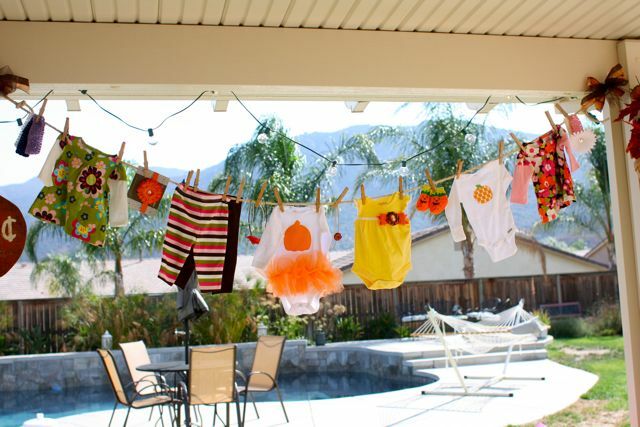 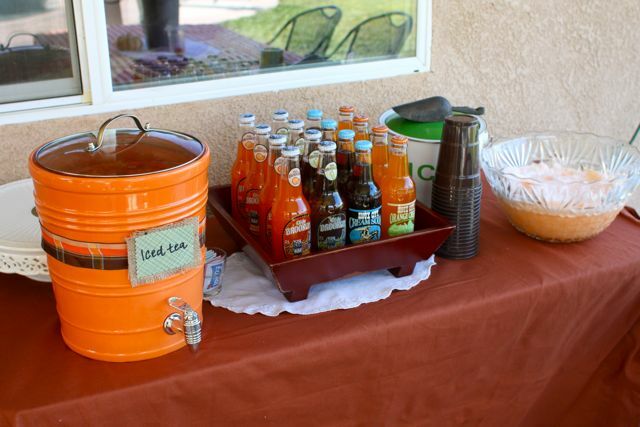 A great baby shower for this time of year is a Little Pumpkin Shower. This is an adorable shower found at Party Love. 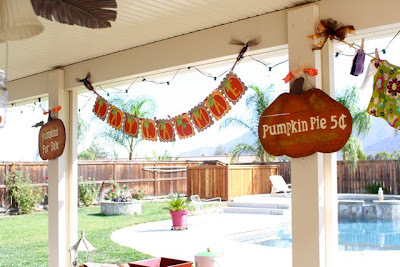 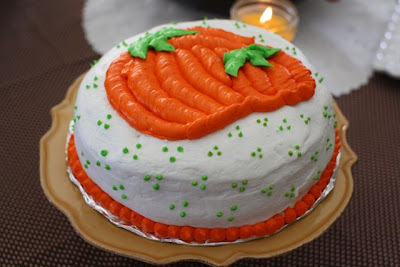 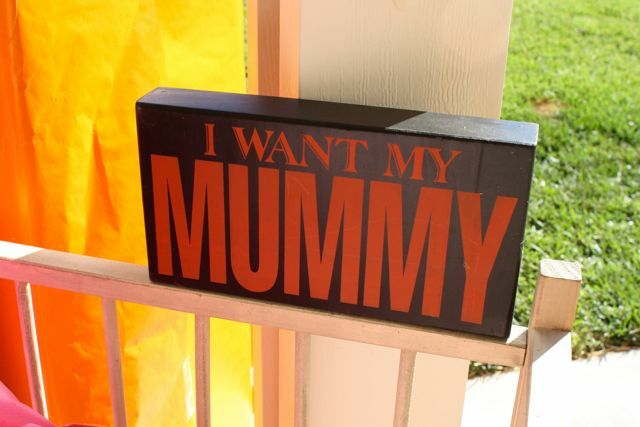 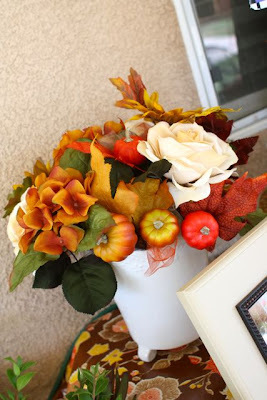 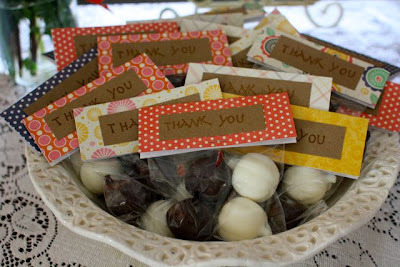 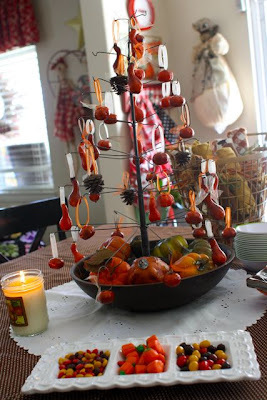 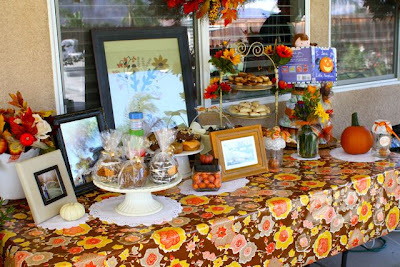 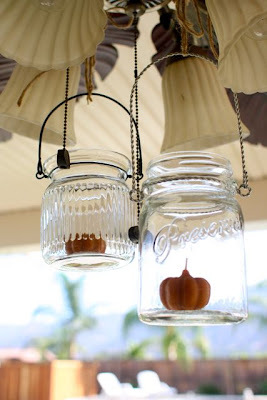 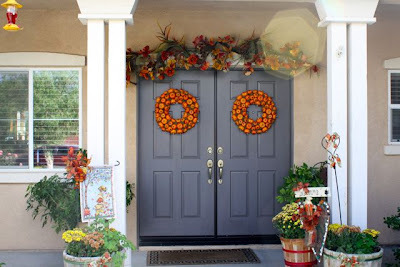 There are so many great details that really use the rich colors of fall and cute pumpkin ideas. 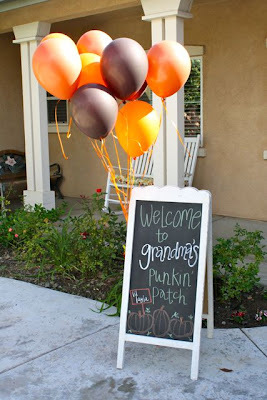 Chocolate pumpkins in fall favor bags. 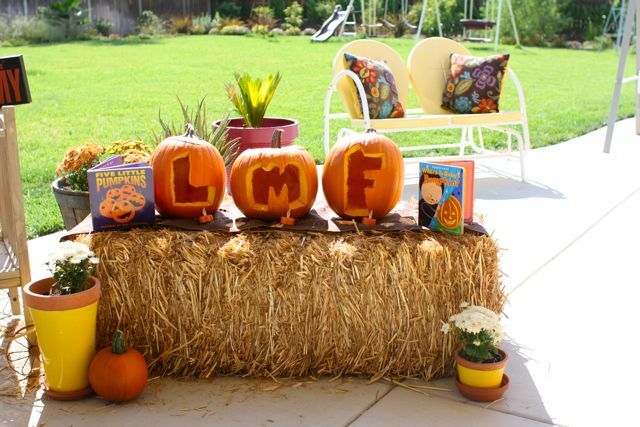 I love the way they carved the baby’s initials in the pumpkins! This just isn’t a pretty bouquet it is a bouquet of pens for the guests to write with. These are harvest cones with candy treats in them. 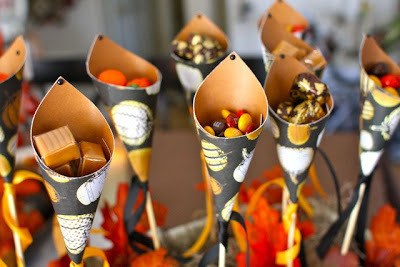 Be sure to read about all of the details and see all of the pictures here.